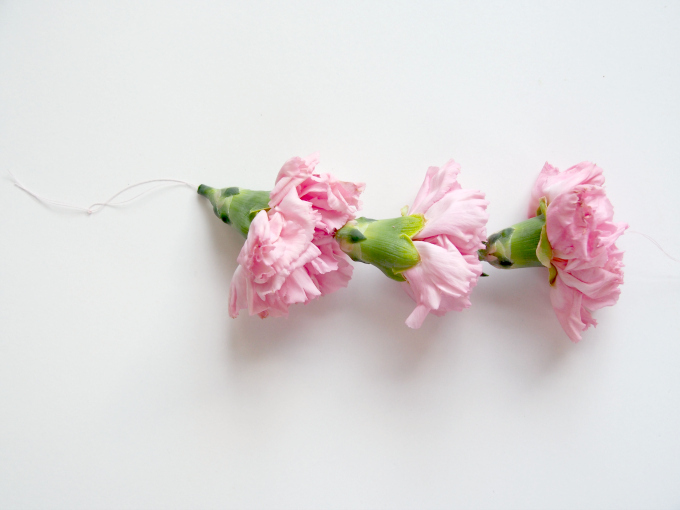 How sweet is this carnation garland?! 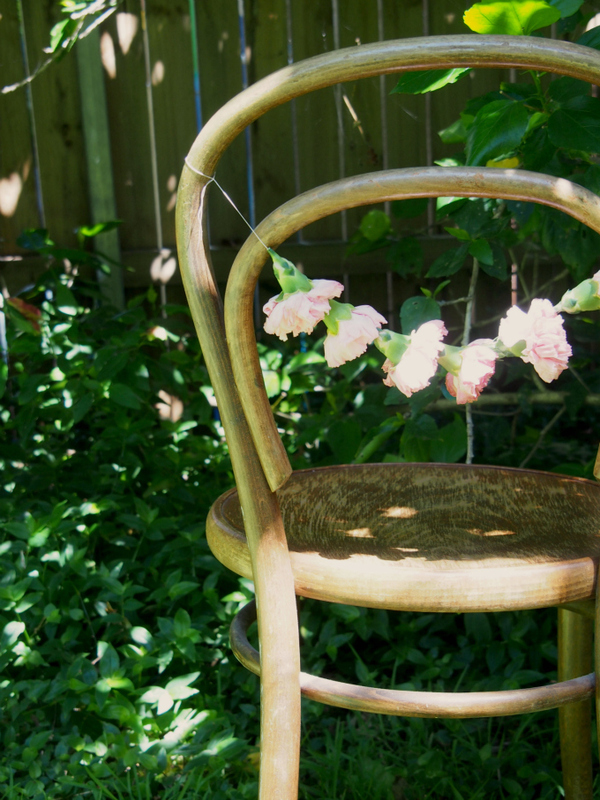 It would be perfect for a garden bridal tea or to signify the bride and groom chairs at the wedding. You could also make longer chains and hang them down the wall as a photo backdrop. For my full tutorial hop on over to Polka Dot Bride.